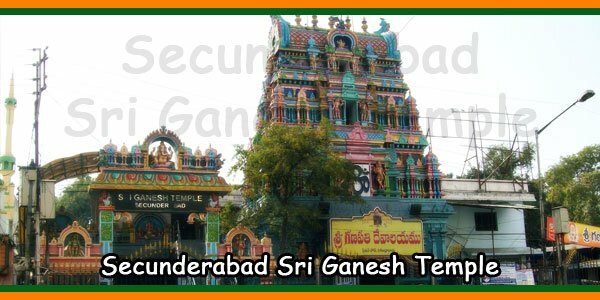 Sri Ganapathi Temple in Secunderabad deserves special mention in terms of architectural grandeur and spiritual holiness. 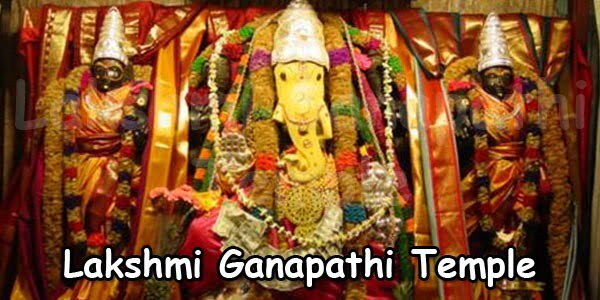 Historians believe that the magnificent idol of Lord Ganesh was discovered in 1824 by the an Indian soldier of the Madras Regiment, while they were digging a portable water well there. With great devotion, the Sepoy devoted the idol and installed it in an architecturally wonderful temple, built according to Aagama Sastra. 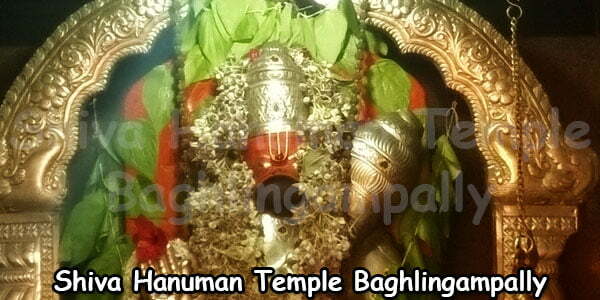 This temple is located near rathifile bus station and Secunderabad railway station. 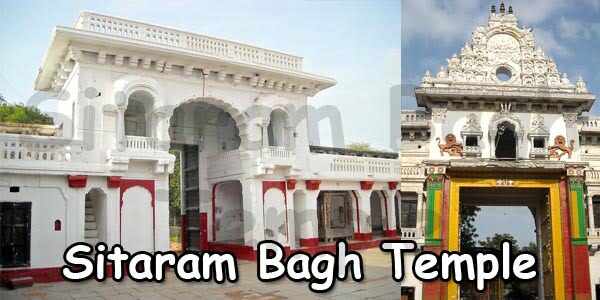 This temple is now acclaimed as one of the big temples of the twin cities of Hyderabad and Secunderabad, captivating devotees with their rare spiritual environment. 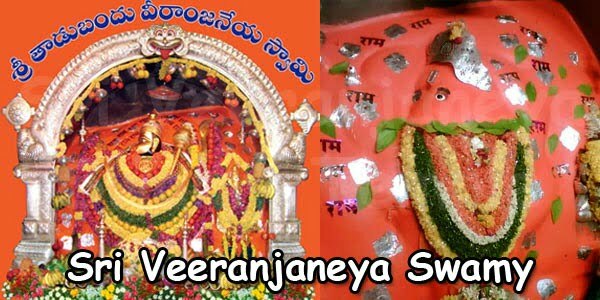 It is also said that the idols of Sri Navagraha Valli Deva Sena Sametha Sri Subrahmanya Swamy and Sri Anjaneya Swamy were consecrated and installed inside the temple in 1932. 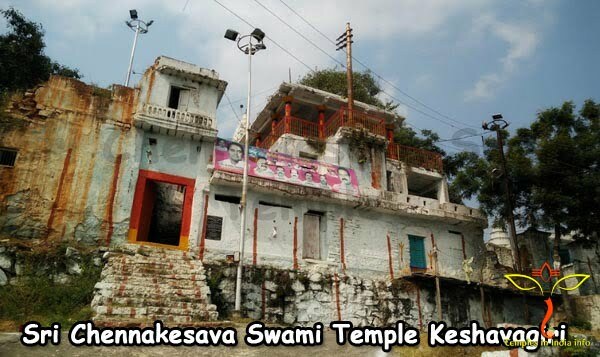 Later, in 1960, the temple was renovated to accommodate the growing inflow of devotees in search of darshan and the grace of the Lord. 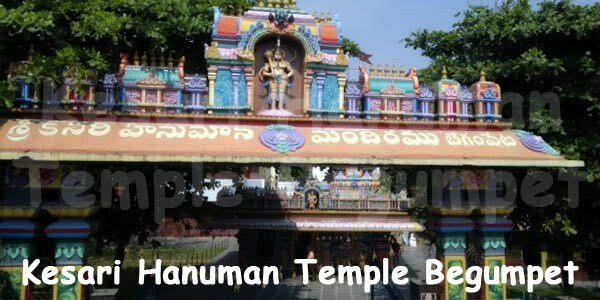 The temple was then taken over by then Andhra Pradesh Endowments Department in 1968. 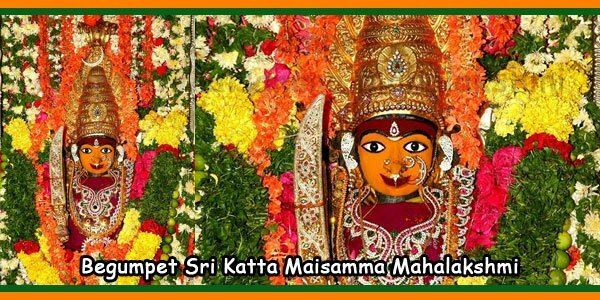 According to the spiritual and religious holiness of the temple, the temples of Lord Shiva, the goddess Sri Uma Maheshwari and Rahu ketu, as well as Maha Ganapathi Mantapam, Vimana Gopuram and Raja Gopuram were constructed.